We offer excellence in quality care at the most affordable rates and convenient locations. We are the only private operated chain of a polyclinics in Trinidad providing the one stop shop solution for your everyday health needs. 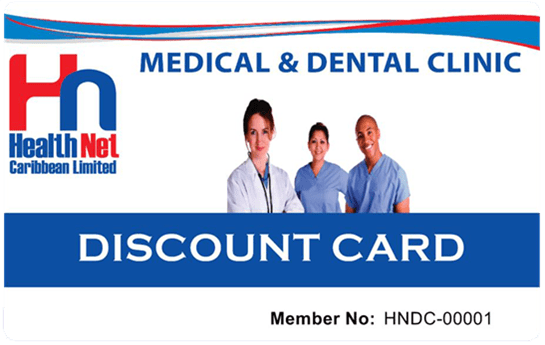 on all services listed on our discount card. No Renewal Fees!!!! Service was great at the Cunupia branch, fast, friendly and efficient.